Eat Hard Work Hard: It's My SITS Day! Happy Monday! The bf was in town and we had a wonderful weekend. It mostly involved a lot of eating, but we did also do a few great active things, including beach volleyball, blueberry picking and a beautiful hike up to the Gaviota Wind Caves. The bf left yesterday, and I'm really sad that I won't see him for another three weeks. But I do have exciting news. It's my SITS Day! What's a SITS Day? 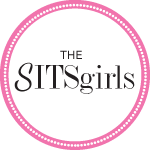 It's basically a day where the SITS Girls, an awesome community of over 75,000 members dedicated to helping bloggers can connect and grow their audience, shines a GIANT spotlight on your blog and sends you tons of new visitors! Which is so, so, so exciting!! Also a little scary. I feel like maybe I should have spruced the place up a little first! Anyways, thanks so much and welcome to anyone who's stopping by for the first time! 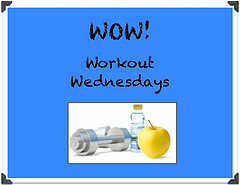 I hope you enjoy poking around and checking out my recipes, workouts, or anything else that strikes your fancy. 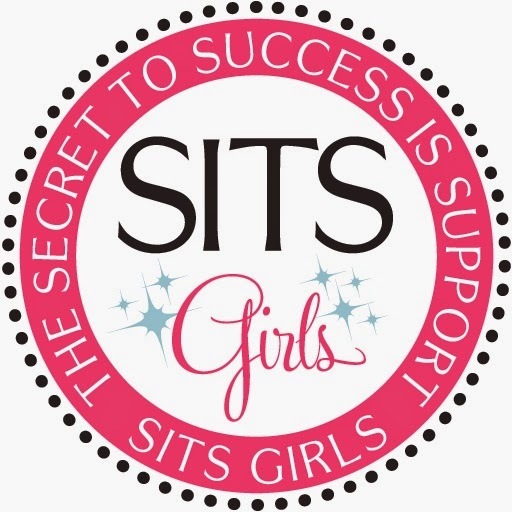 You can check out my featured blogger post on the SITS Girls blog here. And if you're interested in having your own SITS Day (I mean, who wouldn't be?) you can click on over here to sign up. Now off to stare at my suitcases and hope they pack themselves for the Philippines. Visiting from SITS. So glad I found your blog. I'm always looking for ways to eat healthier. Have a wonderful trip - sounds like lots of fun! Off to look around now. Happy SITS Day Amanda! Glad you had a wonderful weekend :) Enjoy your day! Thanks Stacey! Hope you have a great day too! Awesome stuff, blueberries and hiking sounds fabulous! Happy SITS Day Amanda! Thanks! Glad you're enjoying the blog! Oooh cool yay SITS day! have a great trip!! Happy SITS day! I'm so glad to have found your blog on a healthy lifestyle. I can never get enough of good healthy recipes. Have a safe trip. Stopping by from SITS. Glad I found your blog. Looks like you had a fun weekend. Congratulations on your SITS day! I am so glad you were featured today. I couldn't have found your blog at a better time. I've just made a real commitment to changing my diet and getting healthy, after talking about it for about a year. I started a plant-based diet a couple days ago and so far I'm loving it. I'm going to subscribe so I can read all your tips, tricks and recipes! Happy SITS day! Hope you have a great trip! G'day and BIG congrats! Great blog I am now following thanks to #SITS! Thanks Iva! Definitely will do! Happy happy SITS day!!! Hope you are enjoying your day in the spotlight and so very excited to be here today... Love a girl who puts health and wellness first :) Also, how cool you are going to the Philippines! Good luck getting those bags packed (do it slowly and make a million lists... that's helped me at least in the past). Great packing tip! Unfortunately I almost always pack the night before in a panic lol. Thanks so much for stopping by! At this stage I'm not jealous of the hiking, but the blueberry picking sounds divine! :) Miss you tons BFF <3 Can't wait to see you on a summer visit!! Yea Walden might have seriously hampered your ability to bend down and pick berries. But then you could have just made Clint do it all! Hehe. Miss you too definitely will be visiting this summer!